Antiaircraft cruisers were lightly armored ships armed with large numbers of dual-purpose guns. Most resembled armored super destroyers and even carried significant antisubmarine gear. The British particularly liked the concept, which meshed well with their convoy escorting requirements. 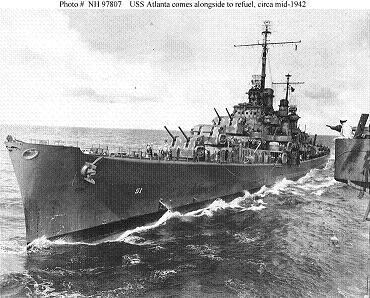 The U.S. Navy's Atlanta class was similar in conception, but relatively few were built.